The ZipBuds SLIDE earbuds are great for workouts as they are said to be durable and they come with a lifetime guarantee. 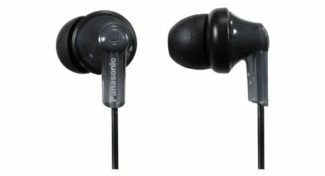 Some found them to be a tad bassy, however most users loved the overall sound quality. 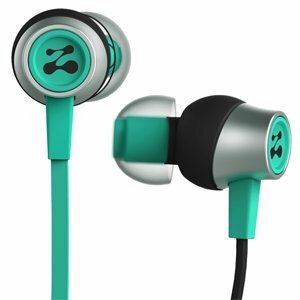 The ZipBuds SLIDE sports earbuds have received positive reviews for their great design and color, their great sound with their deep bass, their anti-tangling wire and their great noise isolation. 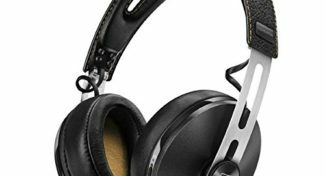 Users pointed out that these are also incredibly comfortable and light, going almost unnoticed on your head. 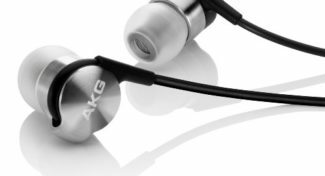 The earbuds are durable and even include a lifetime guarantee. One user did however find that the customer support was not the greatest, suggesting that he was struggling to get his set replaced. 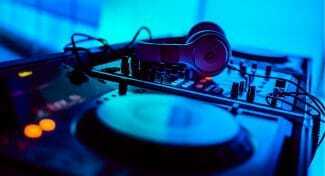 Other users found that they may potentially have too much bass, drowning out the mids and highs. 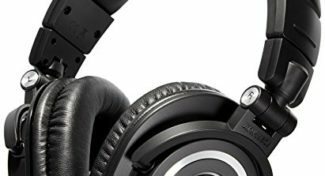 This was one of the few reviews pointing to too much bass, with most users loving the overall sound quality. 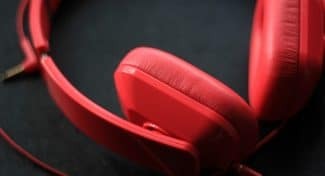 The Zipbuds SLIDE are great for active individuals looking for comfortable and durable headphones, with the benefit of having a lifetime guarantee in case you are worried about them breaking. 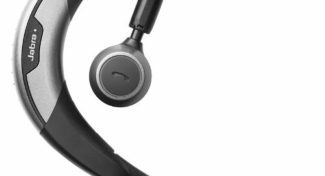 Zipbuds’ new Kickstarter campaign aims to change all that, with a sleek new pair of earbuds that stick together called the Slide.